* Specifications for the design, manufacture, and testing of isolation devices. FARZAD NAEIM, PhD, SE, is Director of Research and Development at John A. Martin Associates, Inc. in Los Angeles, California. JAMES M. KELLY, PhD, is Professor in the Graduate School of the University of California at Berkeley. 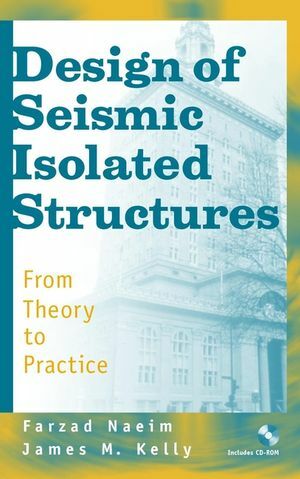 Development of Seismic Isolation Worldwide. 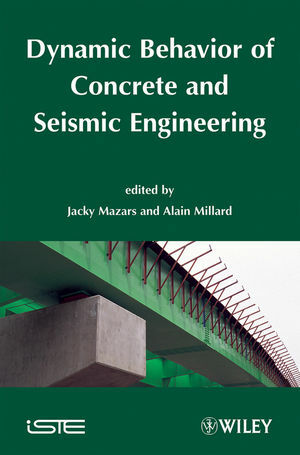 Theoretical Basis of Seismic Isolation. Code Provisions for Seismic Isolation. Mechanical Characteristics and Modeling of Isolators. Buckling and Stability of Elastomeric Isolators. Specifications for Design, Manufacturing, and Testing of Isolation Devices.